Who designed and installed the first 911 emergency telephone call system in the United States? "The race to be first will always be part of human nature as long as a bridge remains to be crossed, mountains to be climbed, or a telephone exchange to be cut-over, with a team working together as Alabama Telephone had." B.W. (Bob) Gallagher - President of the Alabama Telephone Company a subsidiary of Continental Telephone. Initiated and directed the overall 911 effort. Robert (Bob) Fitzgerald - Inside State Plant Manager. Designed and engineered the needed circuitry for the first U.S. 911 system. Jimmy White - Technician on 911 installation team. Glenn Johnston - Technician on 911installation team. Al Bush - Technician on 911 installation team. Pete Gosa - Technician on 911 installation team. The ability to dial a single number to report emergencies was first used in Great Britain, in 1937. The British could dial 999 to call for police, medical or fire departments, from anywhere in the country. In 1958, the American Congress first investigated a universal emergency number for the United States and finally passed the legal mandate in 1967. The very first American 911 call was placed on February 16, 1968, in Haleyville, Alabama made by Alabama Speaker of the House, Rankin Fite and answered by Congressman Tom Bevill. The new emergency number had to be three numbers that were not in use in the United States or Canada as the first three numbers of any phone number or area code, and the numbers had to be easy to use. The Federal Trade Commission along with AT&T (which held a monopoly on phone services at that time) originally announced the plans to build the first 911 system in Huntington, Indiana. Bob Gallagher, President of the Alabama Telephone, was annoyed that the independent phone industry had not been consulted. 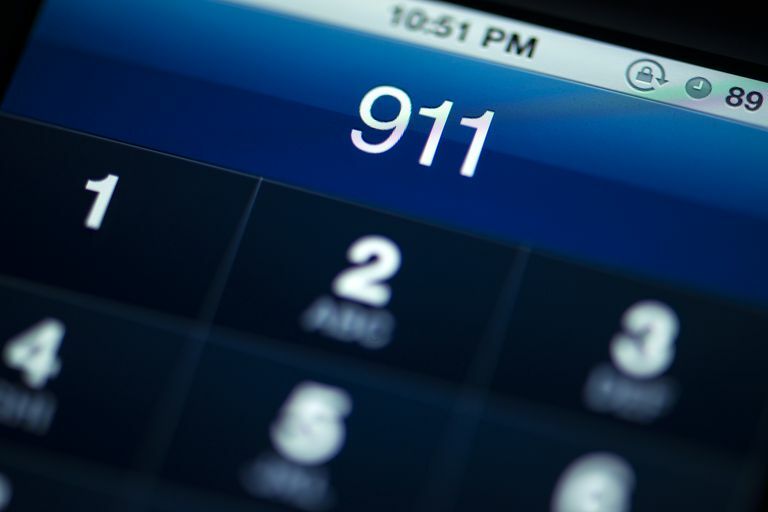 Gallagher decided to beat AT&T to the punch line and have the first 911 emergency service built in Haleyville, Alabama. Gallagher consulted with Bob Fitzgerald, his state inside-plant manager. Fitzgerald let Gallagher know that he could do it. Gallagher moved quickly getting approvals from Continental Telephone and the Alabama Public Service commissioner and releasing a press release on February 9 announcing that the Alabama Telephone Company would be making history. Fitzgerald examined all twenty-seven Alabama exchanges choosing the Haleyville location, and then engineered the new circuitry and made the modifications needed for the existing equipment. Fitzgerald and his team worked around the clock to install the first 911 emergency system in under one week. The team worked their regular day jobs in Fayette, traveling each night to Haleyville to do the 911 work during off-peak hours. The work was completed on February 16, 1968, at exactly 2 p.m. celebrated with a team cheer of "Bingo!" Details of this story were provided by Reba Fitzgerald, wife of Robert Fitzgerald.